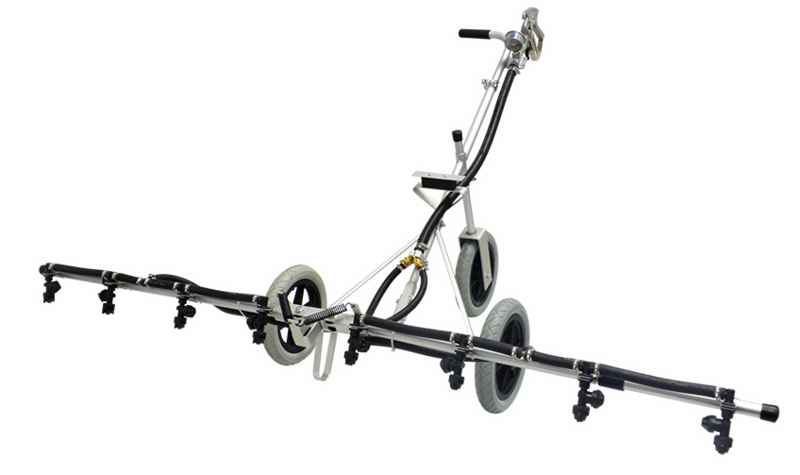 80” precision liquid application with exceptional maneuverability and portability. 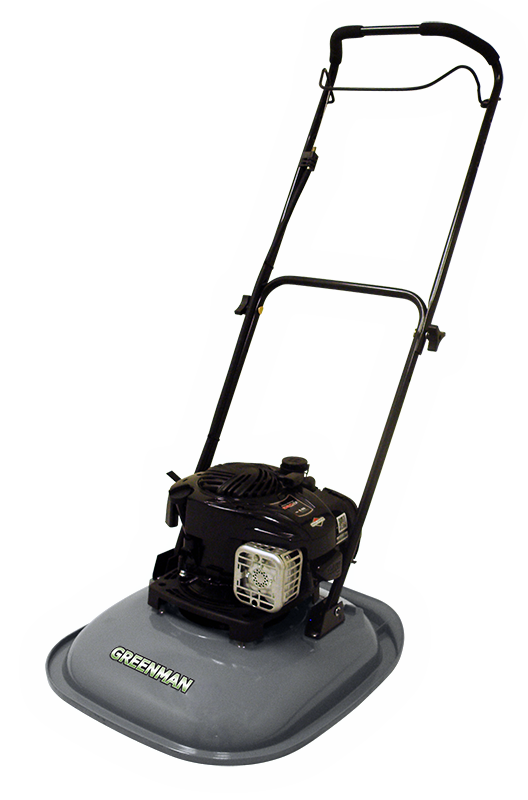 Ideal for greens and other areas not suited for large and heavy sprayers. 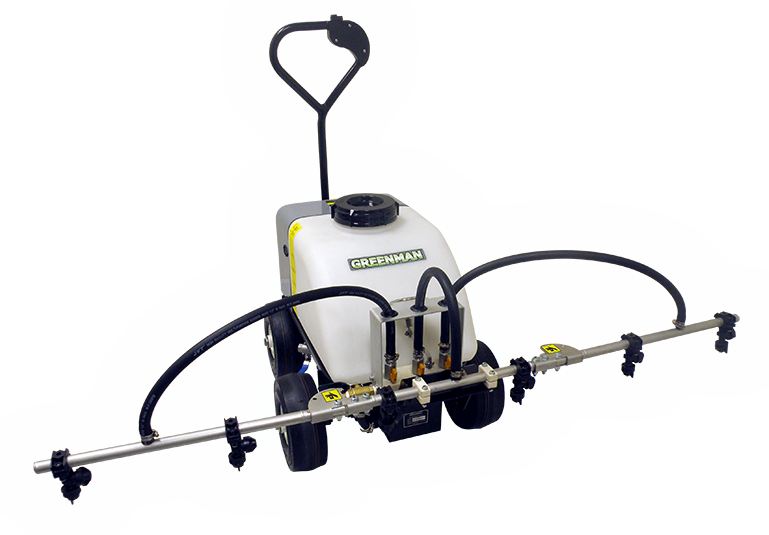 The exceptional maneuverability and convenience of Greenman’s Spray Hawk makes it the ideal option for quick jobs in limited access areas not suitable for large and heavy sprayers. 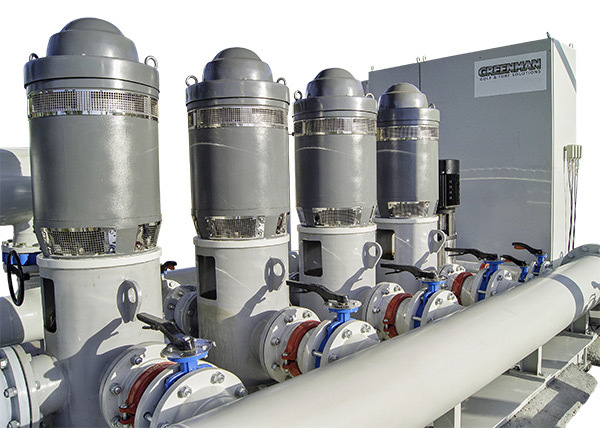 With Greenman’s Pump Station solutions you’ll get easy, efficient, and reliable operation of your irrigation system, all at a low operational cost.